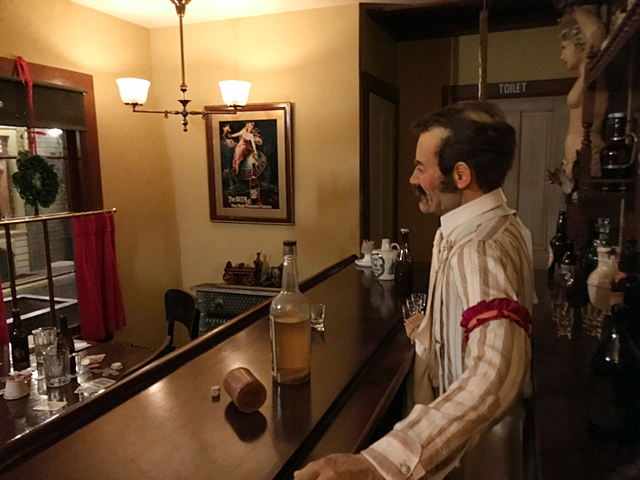 During my usual morning visit to my local Schlitz saloon, the barkeep told me about the upcoming Milwaukee Public Museum Food & Froth event. Published Jan. 18, 2019 at 1:01 p.m. 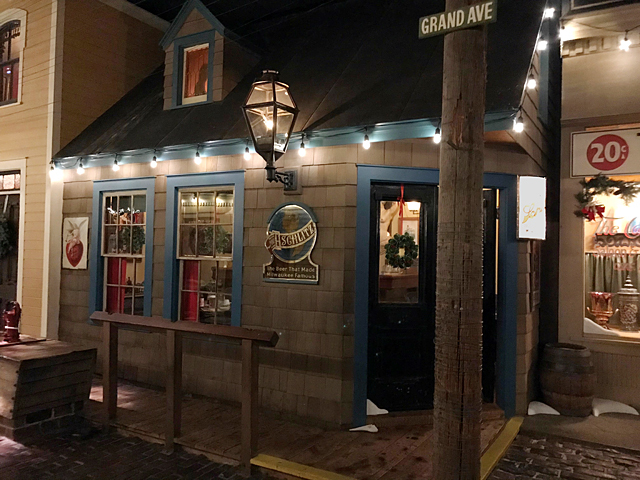 This morning I bellied up to the bar at the Schlitz tied house in the Streets of Old Milwaukee for my usual three quick shots of breakfast whiskey where the saloonkeeper reminded me that the Milwaukee Public Museum's 21st annual Food & Froth is slated for Saturday, Feb. 16, from 7 until 10 p.m.
General admission to this always popular event is $75 and includes a commemorative take-home glass, live entertainment and beer and food samples, as well as the opportunity to take selfies with Granny, the Snake and other beloved museum residents. There will be more than 270 craft beers, as well as wine and hard selzers on hand. Breweries from the area – like Component brewery, MobCraft and Enlightened – will be represented alongside national brews, like Bell's, and even international ones. 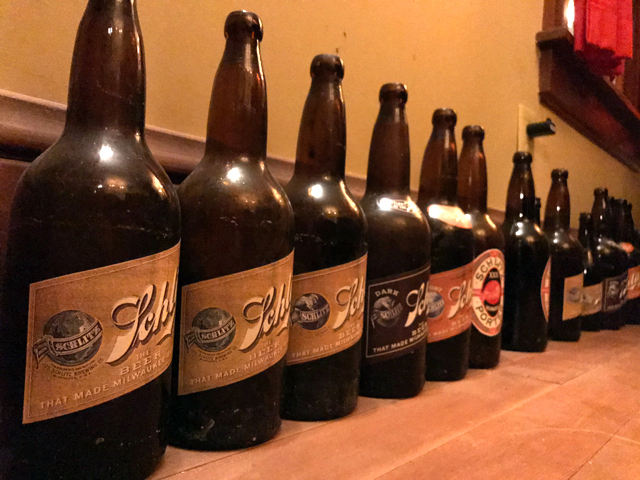 The Museum of Beer and Brewing will share photographs of Schlitz, Blatz, Pabst and Miller, and the beer that they produced. Beer Barons of Milwaukee will also take part. A VIP experience runs $135 and gets you an extra 90 minutes of access to the museum (starting at 6 and ending at 10:30), as well as a VIP lounge stocked with additional food and special beers that won't be available to other guests. As you might have guessed by now, Food & Froth is a 21 and over event. Proceeds from the event – sponsored by Potawatomi Hotel & Casino – benefit the Milwaukee Public Museum. For more information, visit www.mpm.edu/beer. 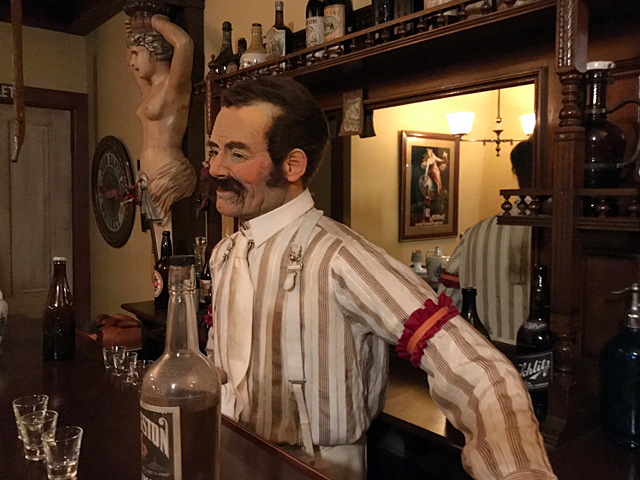 Many of the objects in the Streets of Old Milwaukee Schlitz tied house were donated by area historian Leonard Jurgensen. 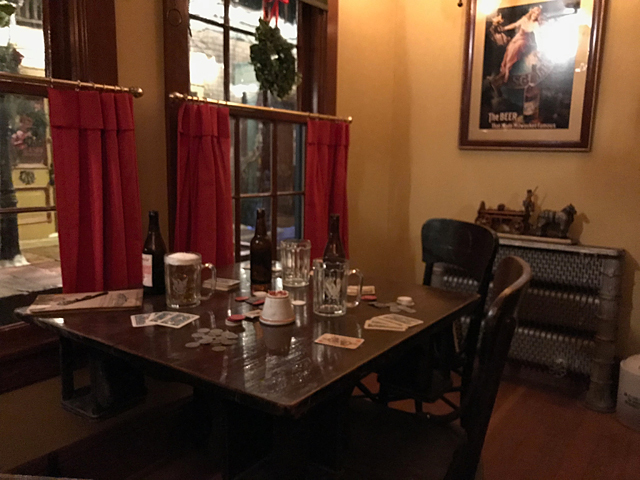 If you want to learn more about tied houses, check out this post about some that Schlitz owned and this one about some Miller saloons.